1. 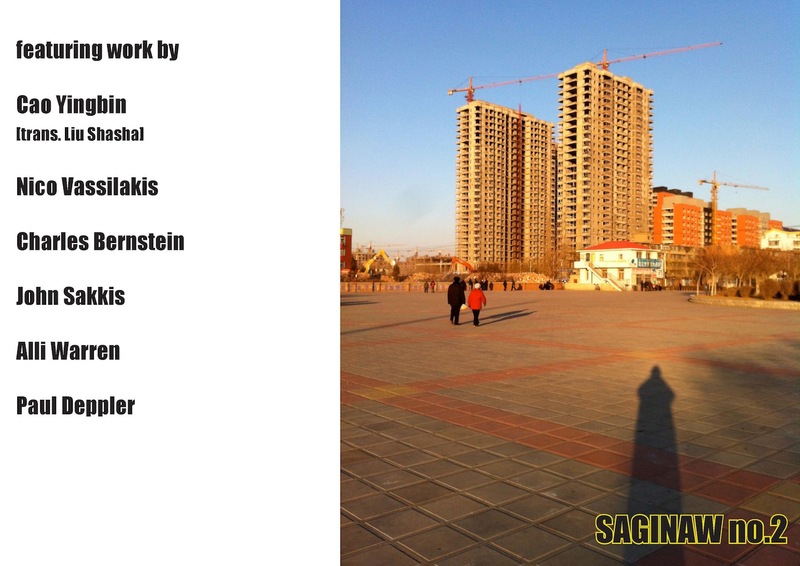 Just got the green light on a curating project involving emerging Beijing artists. 2. Just managed to get Drunken Boat 17 out into the world. 3. Just finished reading The Man Who Was Thursday. 4. Just realized I am using just incorrectly, but there you are. Sometimes just means recently. 5. Just realized that I am quite possibly the only person in the world listening to "Pat Novak, for Hire". If you haven't yet, take a look at Drunken Boat 17. It has some stellar work in it. It feels like a syllabus. But I have a couple of weeks off for Chinese New Year, so thought I'd reacquaint myself with the pre-avant set. The 7th Chicago Calling Arts Festival is Still Going strong. Below are some upcoming events and venues. Presented by the Phantom Gallery Chicago Network. Visit http://creative-currency.blogspot.com/ to find out more. J. Krishnamurti, Freedom from the Known (1969; repr. HarperOne). Krishnamurti is so simple he's devastatingly deep. It's the distance you keep from others and have with yourself that keeps you from knowing yourself which makes you unhappy and, as an extension, the world a crappy place to inhabit. But I want to look at Krishnamurti as a rhetorician. He is the only writer I can remember that has invited me to put his book down. "Can we go the very root of violence and be free from it? Otherwise we shall live everlastingly in battle with each other. If that is the way you want to live -- and apparently most people do -- then carry on. ; if you say, 'Well, I'm sorry, violence can never end', then you and I have no means of communication, you have blocked yourself; but if you say there might be a different way of living, then we shall be able to communicate with each other" (49). 1. The reader disagrees, stops, closes the book. 2. The reader is skeptical but continues onward, willing to hear what comes next. 3. The reader continues and is open to following ideas based on the previous discourse. 4. Preaching to the choir. 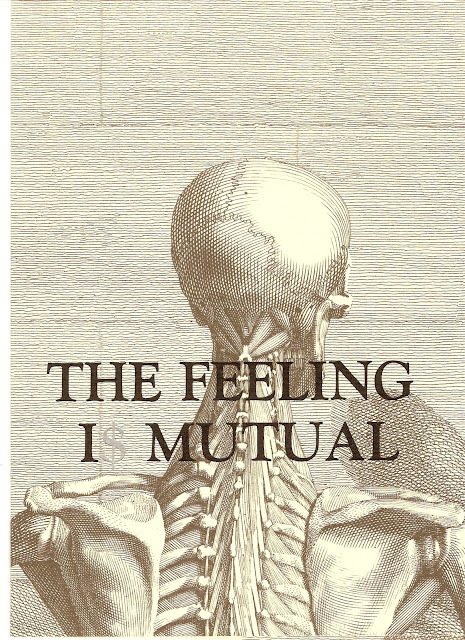 Once the reader has made it to page 95, Krishnamurti acknowledges the difficulty of the simple thing he has purposed: "Please go on with me a little further. It may be rather complex, rather subtle, but please go on with it." Rhetorically, throughout, he's tested the mettle of the reader, asking the reader, without shame, to drop out at any time. For those that make it to the end, there is no huzzah. If you want/need a huzzah, then you should start again at page one. Han Sanping and Huang Jianxin, The Beginning of the Great Revival (2011). What's Good: Every scene is shot beautifully. There is very good acting. What Isn't Good: This film has the subtlety of a sledge-hammer or a wrecking-ball coming through your living room wall. It announced as much in the opening titles with the statement "In Commemeration of the 90th anniversary of the Communist Party of China." The original title for this was The Founding of a Party: It got retitled for international release (IMDB). 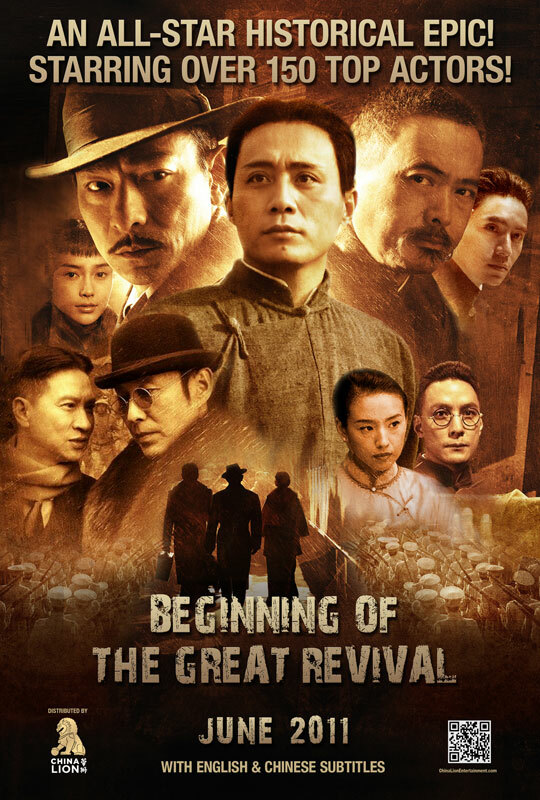 The film was financed through the state-run China Film Group, a mouthpiece of the propaganda department. What's Bad: A film green-lighted from the Ministry of Propaganda encouraging Chinese citizens to act out against foreign "colonialism" (disputed Japanese, Vietnamese, Korean islands, for example) with the call of "Chinese Sovereignty!" It's hard not to read this movie through a probable anticipated outcome, like (just for an example) the tearing off of the Japanese ambassador's car's flag while the ambassador was in it. Boil the hate, stir the hate, hate will manifest. A narrative arc where Mao doesn't go to France while his friends are boarding to a much talked about and previously agreed upon better education because a foreign influence can't fix China (no international interference necessary, China can and will fix all its problems by itself). What's Really Bad: The Chinese Communist Government is trying desperately to relate what's happening now in China with Mao's understanding of Marx and the populist impulse that started the CCP. + SMALL PRESS TRAFFIC too! 8. What's your favorite dish? Fish. Gesundheit. SAGINAW no. 2 is being assembled and shipped.